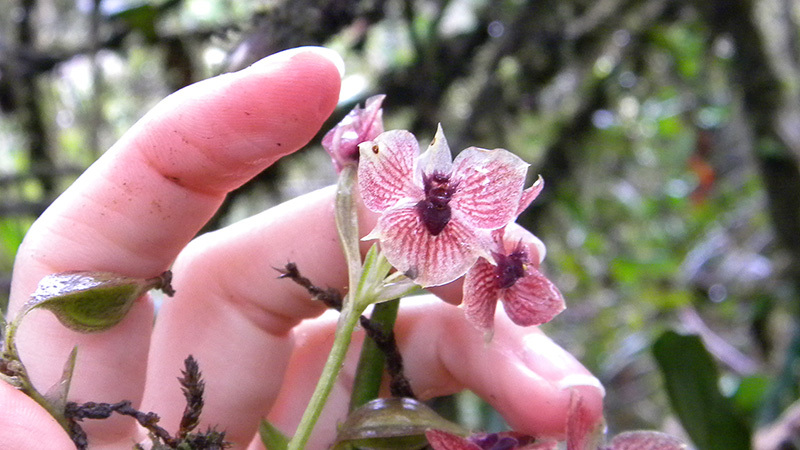 Discovered by Dr Marta Kolanowska and Prof Dariusz Szlachetko, both affiliated with University of Gdansk, Poland, together with Dr Ramiro Medina Trejo, Colombia, the new orchid grows a stem measuring between 5.5 – 9 cm in height. 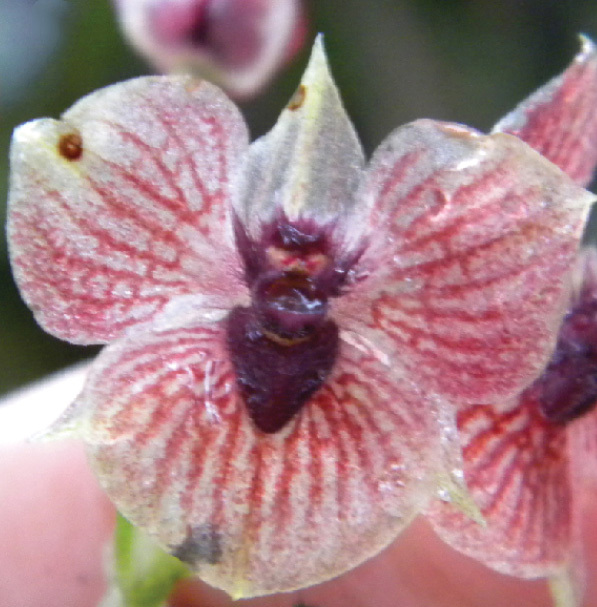 Although the curious orchid could be mistakenly taken for a few other species, there are still some easy to see physical traits that make the flower stand out. Apart from the demon’s head hidden at the heart of its colours, the petals themselves are characteristically clawed. This feature has not been found in any other Colombian species of the genus.